Lost: March 2009 contest 3rd place winner! 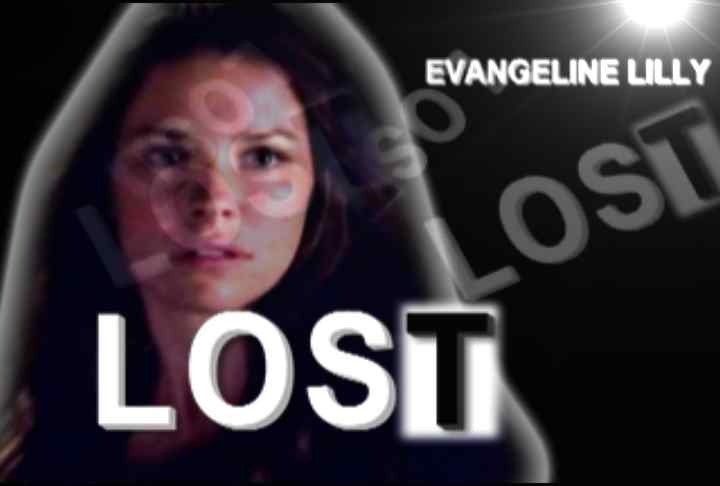 Lost: March 2009 contest submission.Lost credits done using theme song from Monk. Lost: March 2009 Contest Submission. LOST meets the Twilight Zone. Intro and credits. Lost: March 2009 contest submission. Season Five credits to the Entourage theme song, Superhero. Lost: IF AUDIO IS DISABLED, go to http://tinyurl.com/mvnu4h. March 2009 contest submission. Remember The Wonder Years? If only Lost was this happy. This was my fastest and easiest vid I ever done. Lost: March 2009 contest submission. LOST Season 5 Opening Credits. I used the theme song from the show ALIAS and tried to replicate that shows opening credits as best I could. Lost: March 2009 Contest Submission. LOST credits to the UK version of the BBC & ABC sci-fi cop drama. Lost: March 2009 contest submission. LOST to the Ghost Whisperer theme song. Lost: March 2009 Contest Submission. A Lost spin on the Merlin theme! Lost: March 2009 contest submission My entry for the LVI March Contest. My first and probably last attempt at making one of these lol. Hope everyone likes! 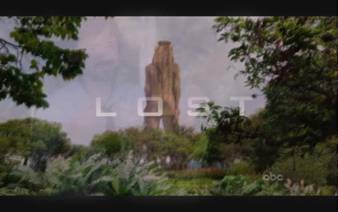 We love that Lost doesn't have their own opening credits because it makes comps like this so much more fun! That's this month's theme; opening credits for season 5 ;] But this month we have a twist; you can only use the theme from another TV show. Have you always thought the Buffy theme would fit Lost perfectly? Or even Friends or The Simpsons? It can be an old or new show, cartoon, canceled or still running, but you must use the original theme song. Youtube is a great place for opening credit themes and you can convert the files to mp3 using Zamzar. We're also asking that you use the exact song from the credits as is. There are some shows out there that use regular full length songs cut down as a theme, ie. Friends, Roswell. We want you to use the version that is used in the credits of the show. And no; this doesn't mean you have to use a show with one of these songs. But if you choose to; please use it as is. We will also be using a TV THEME claiming system, one vidder per theme song please! And most of all; have fun guys! � -Credits must include every character on the list above and the song should be another TV show's theme. � -Since we're talking original credits; we want the time limit to be however long the original TV theme runs. � -When entering your video on the Submit page, you MUST enter "March 2009 contest submission" exactly in your vid's description.